Exynos 8890 is going to be one heck of a chipset, as we detailed when it was officially announced. 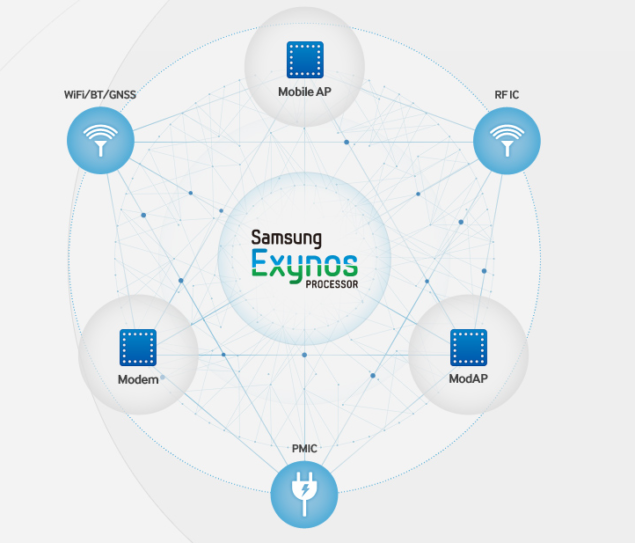 In fact, Samsung is so impressed with its own efforts, that it has decided to release a detailed infograph of the SoC, which you will be able to see below. This chip also supports enhanced heterogeneous multi-processing for efficient usage of the eight cores. In case you were wondering, four of its cores are custom developed while the remaining four belong to ARM Cortex-A53. Naturally, Galaxy S7 is going to be the first ever smartphone to sport the high-performing SoC and we can expect new benchmarking barriers to be broken. Have a look at the infograph and tell us what you thought.